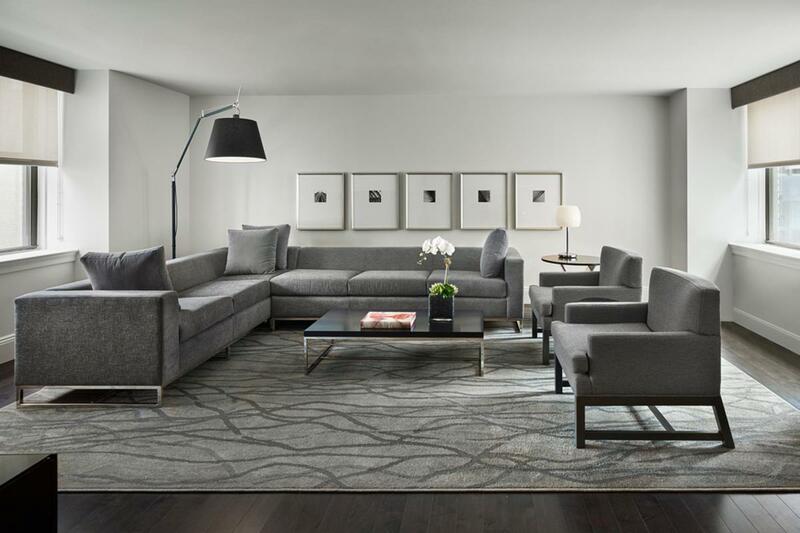 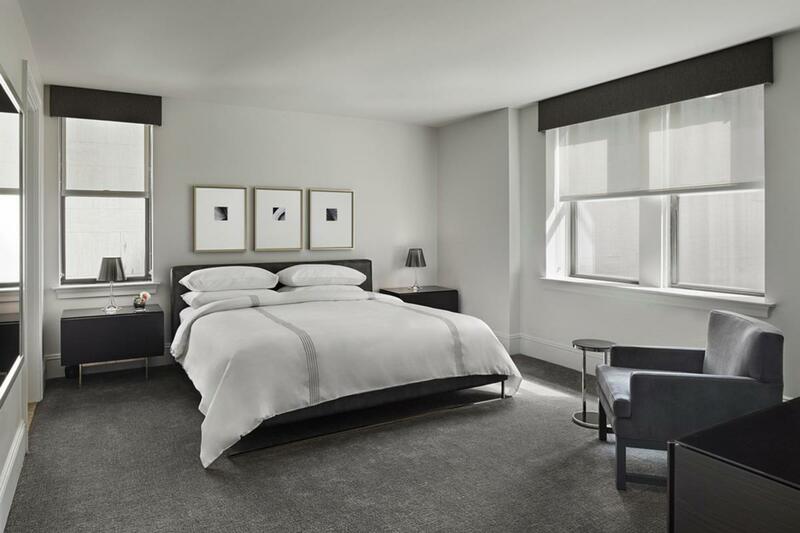 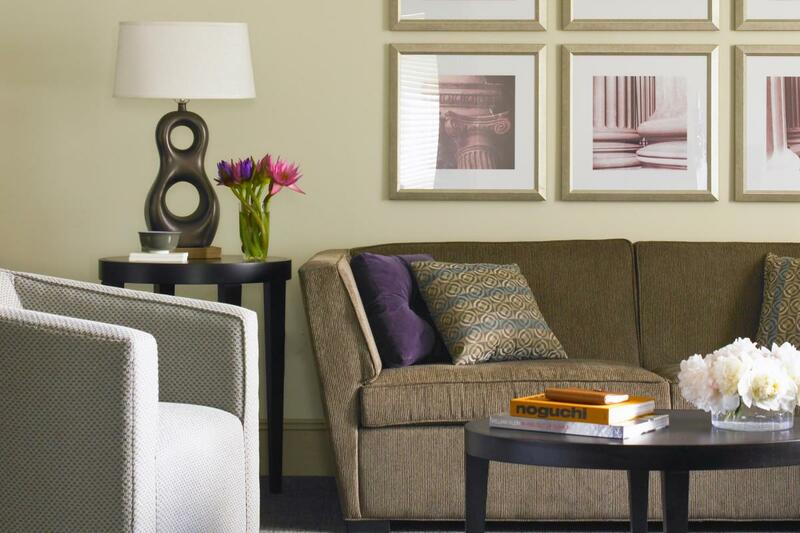 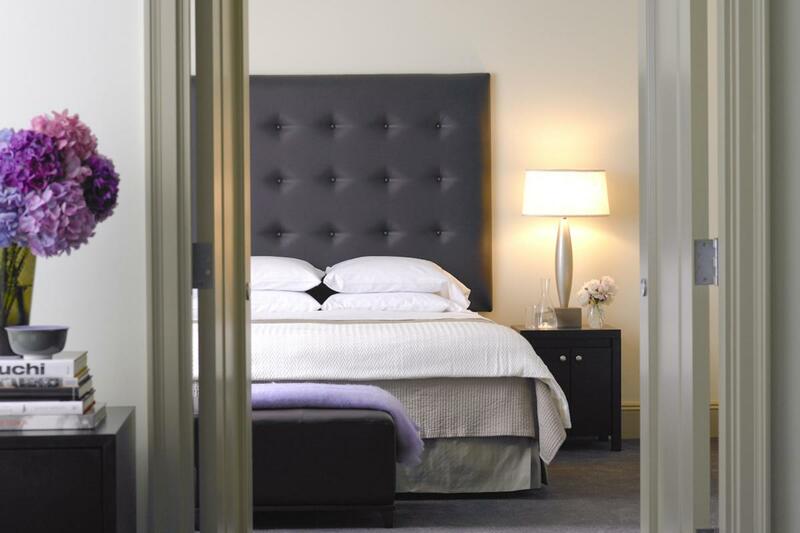 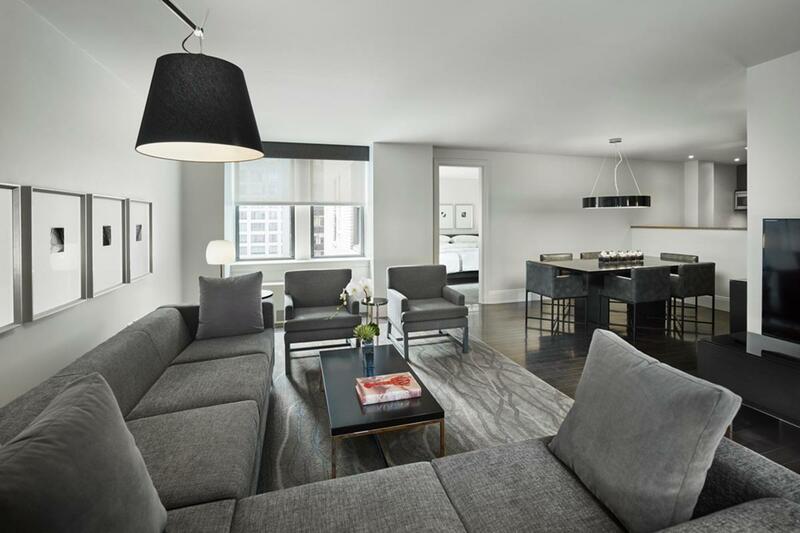 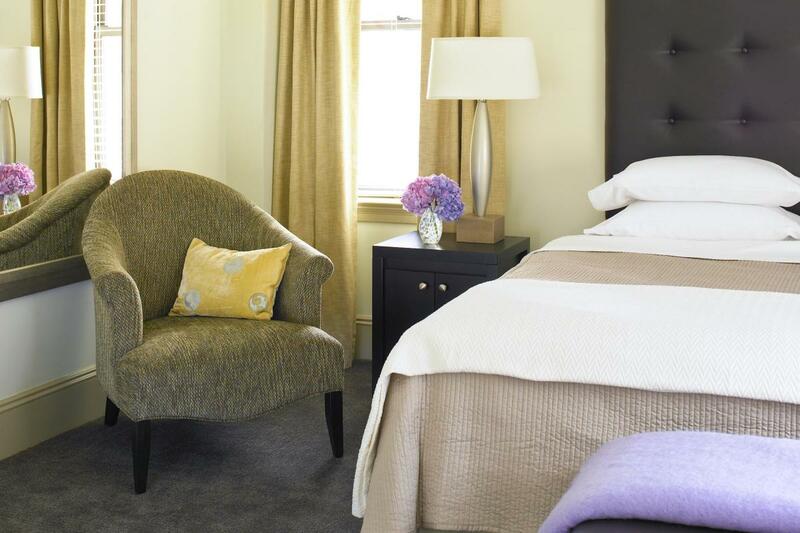 Located one block from Central Park and steps from Fifth Avenue, AKA balances the style and hospitality of an intimate hotel with the comfort of a fully appointed luxury condominium. 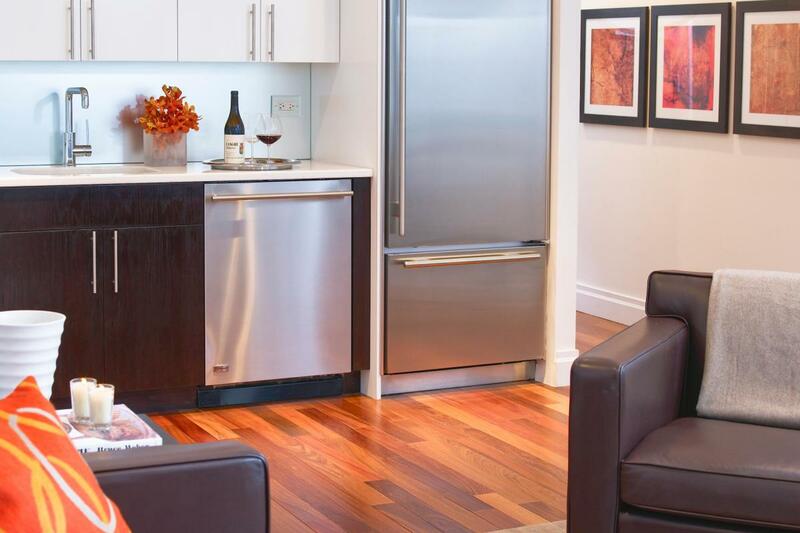 Specializing in stays of a week or longer, the property features furnished studio, one- and two-bedroom suites and penthouses, all with full kitchens and complimentary local phone service with personal voicemail. 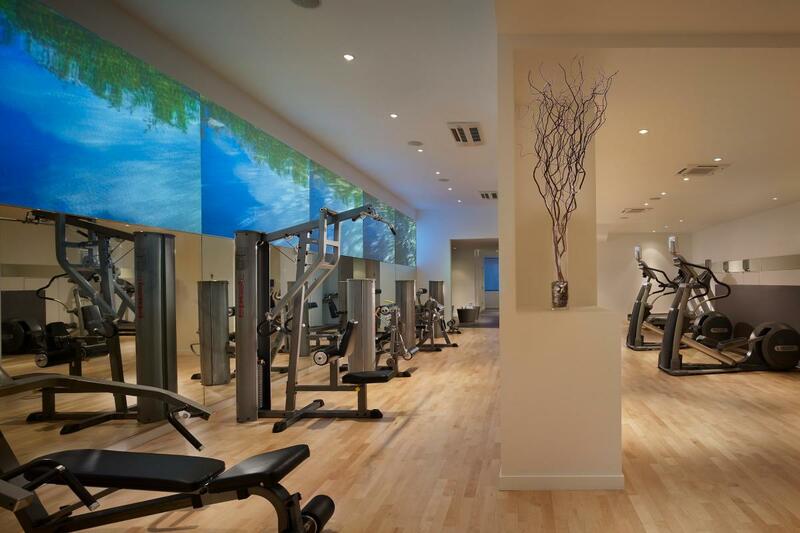 Onsite a.café offers a sophisticated, European-style café and espresso bar, and a.fitness offers a 2,500 square-foot fitness center with personal trainers and spa services. 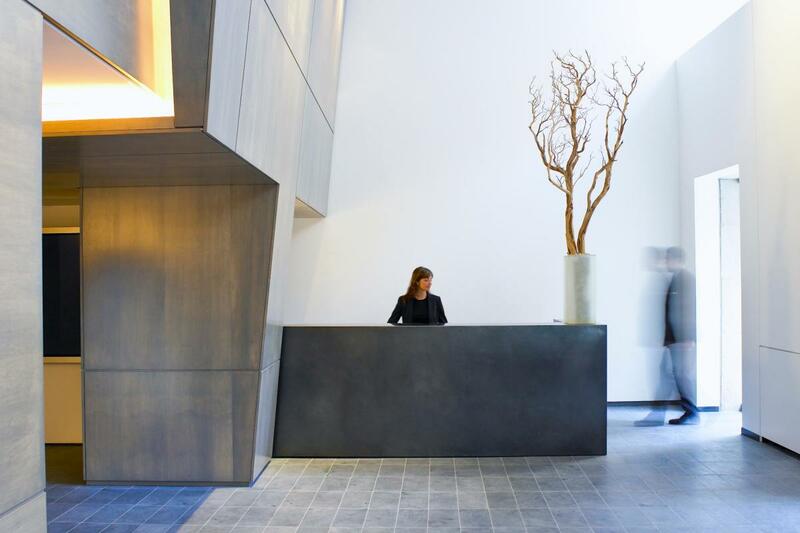 The building has a doorman, concierge and complimentary business center and a residents-only lounge open 5–11pm in the evenings.